Klayman: Assange Should Be Pardoned for Exposing Deep State Obama Mass Illegal Surveillance of Millions of American Citizens! Go to www.FreedomWatchUSA.org to Read About Our Cases Which Successfully Enjoined This Unconstitutional Spying! 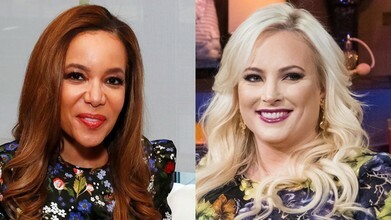 When "The View" addressed WikiLeaks founder Julian Assange's arrest in London on Thursday, co-hosts Meghan McCain and Sunny Hostin didn't hold back their feelings, arguing over whether he's protected by the First Amendment.